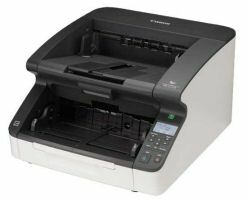 The WorkForce DS-510 makes it easy to scan and edit documents, create searchable PDFs3, and save critical documents as PDF files to archive or access later. 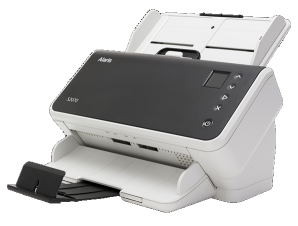 The DS-510 also accommodates stacks of business cards and rigid ID cards. 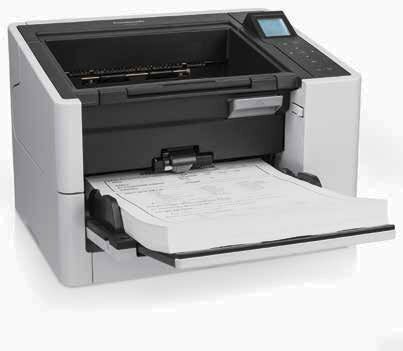 DS-510 device scans documents at a rapid rate of up to 26 ppm* and 52 ipm* in color just as quickly as in black and white. 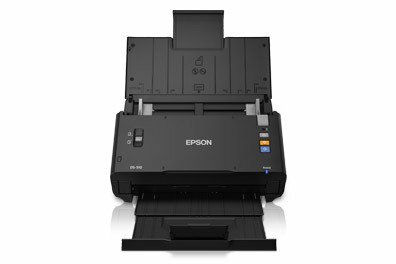 Offering world-class performance for fast-paced businesses, the WorkForce DS-510 document scanner was designed for easy operation in office environments. (H x W x D): 8.1" x 11.8" x 8.7"